WESTFIELD – Jean R. Hathaway (Gintowt) Sarafin, died March 22, 2019. 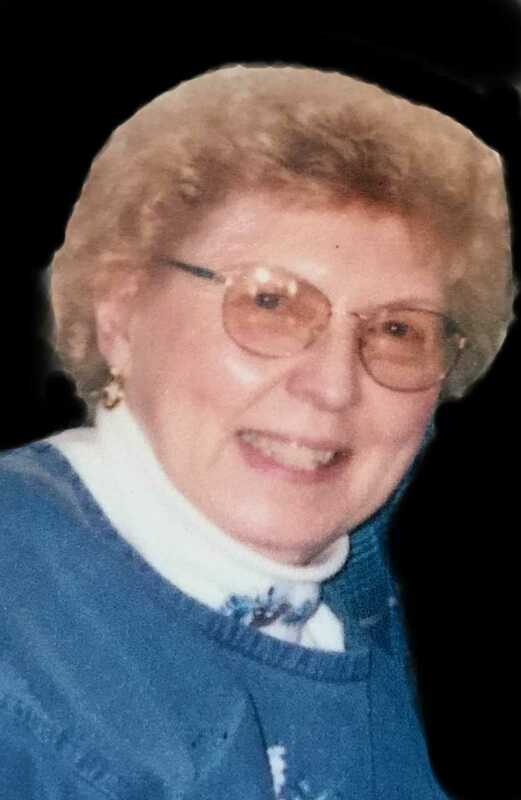 Born in 1926, daughter of the late Frank and Almena Hathaway of Russell, Jean was a 1945 graduate of Huntington High and belonged to the Huntington High Alumni Association. She had worked at Westfield River Paper Company early on and then worked at Old Colony Envelope Company for 30 years. She was a member of Holy Trinity Church in Westfield, and the Rosary Society. She enjoyed baking, sewing, painting, and many other activities. She was the widow of Joseph Sarafin who passed away in 2008. Jean leaves her son, Dennis Gintowt of Southampton, daughter, Deborah Gintowt of Southwick, two stepdaughters, Donna Sarafin of Florida and Susan Roberts of Tennessee. She leaves her grandchildren Darci Furr, Denise Boyden, Gregory Premny, Kelly Premny, Chad, Guy & T.J. Roberts and 11 great grandchildren. A Funeral Mass will be offered at 10:00AM on Wednesday (April 17, 2019) in Holy Trinity Church, Westfield. Burial will follow in the Russell Cemetery, (Route 20) in Russell. No calling hours.